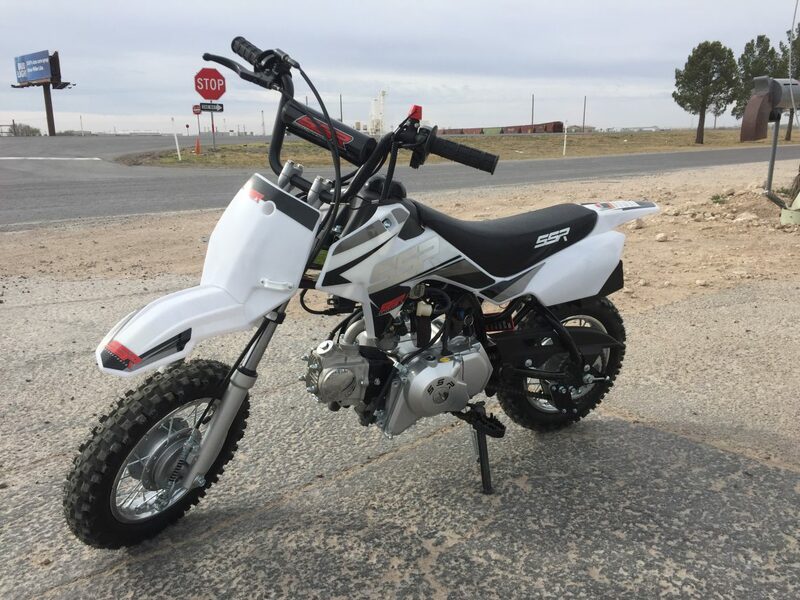 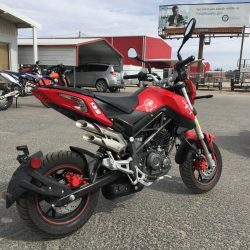 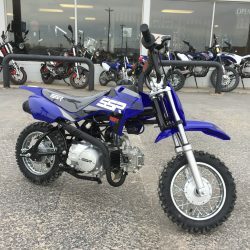 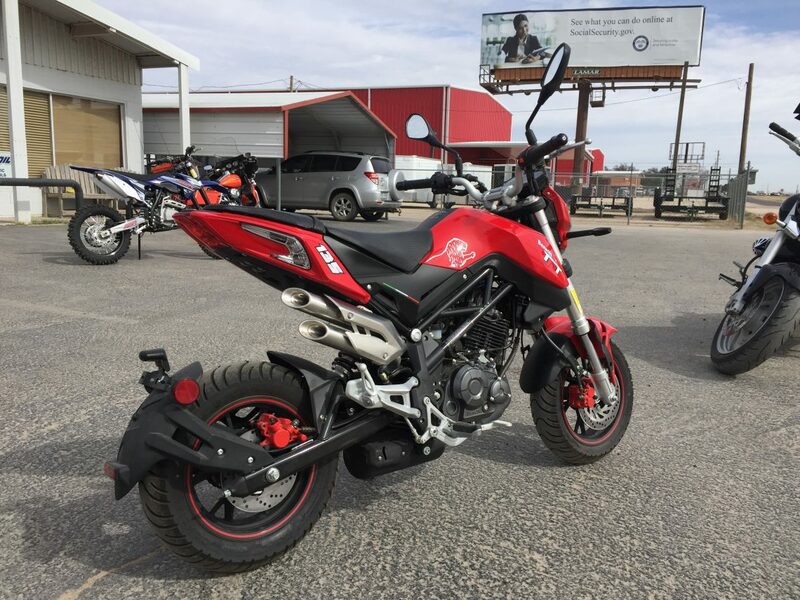 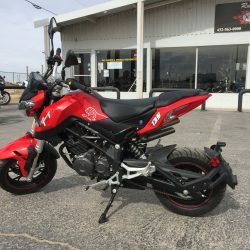 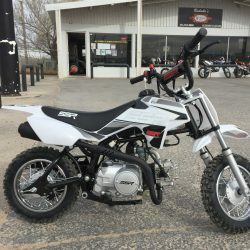 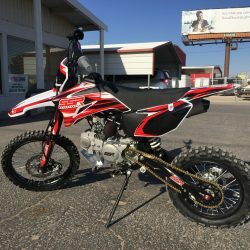 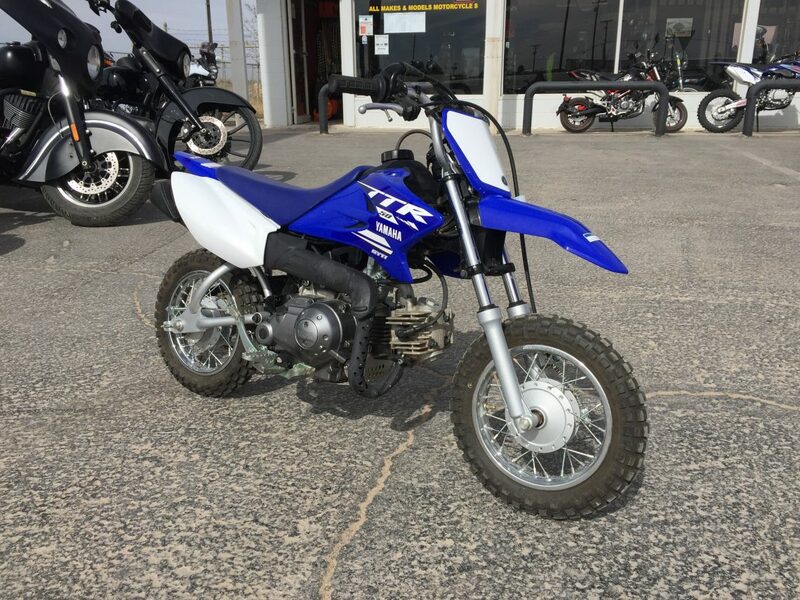 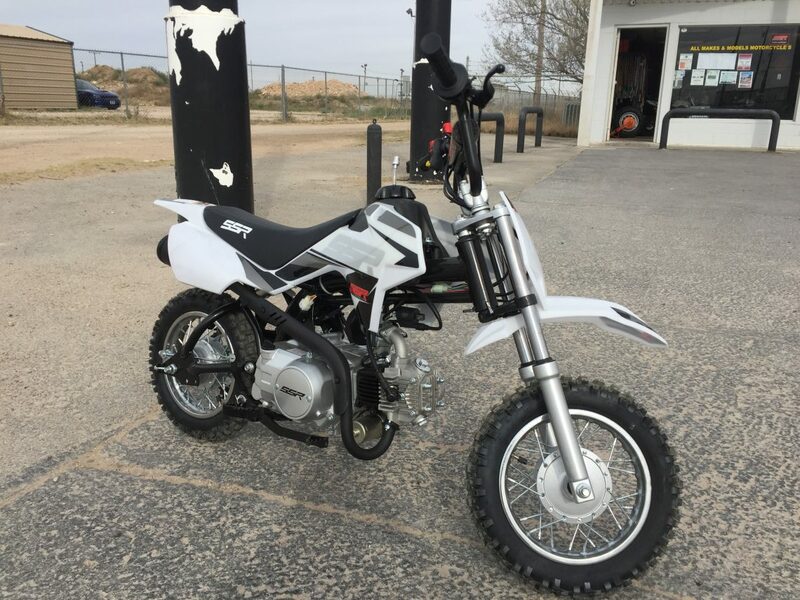 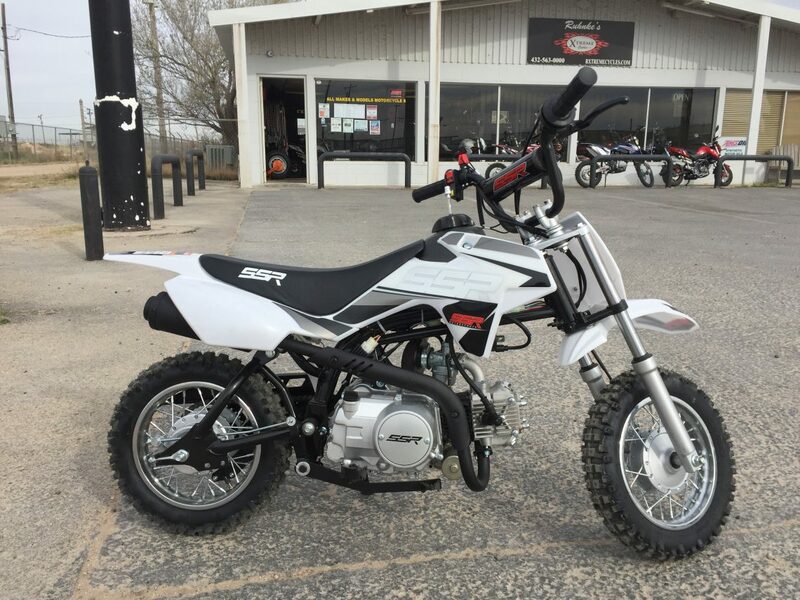 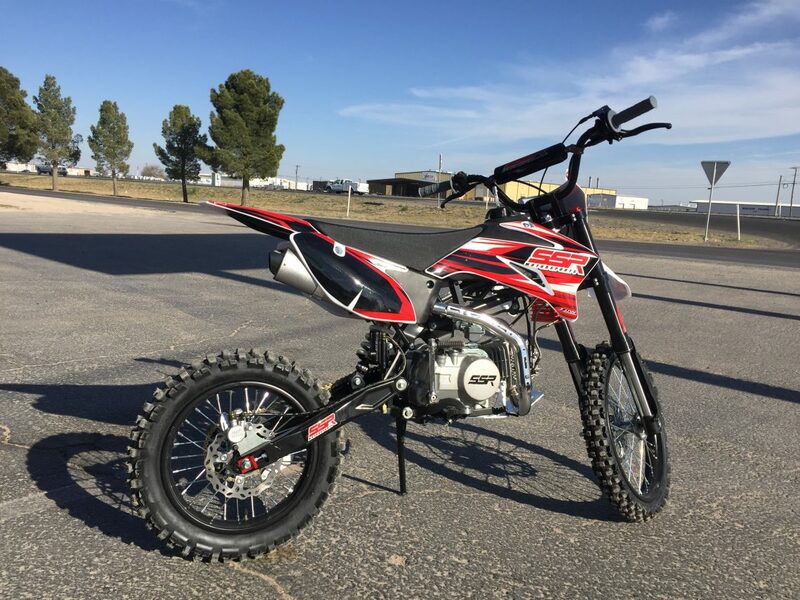 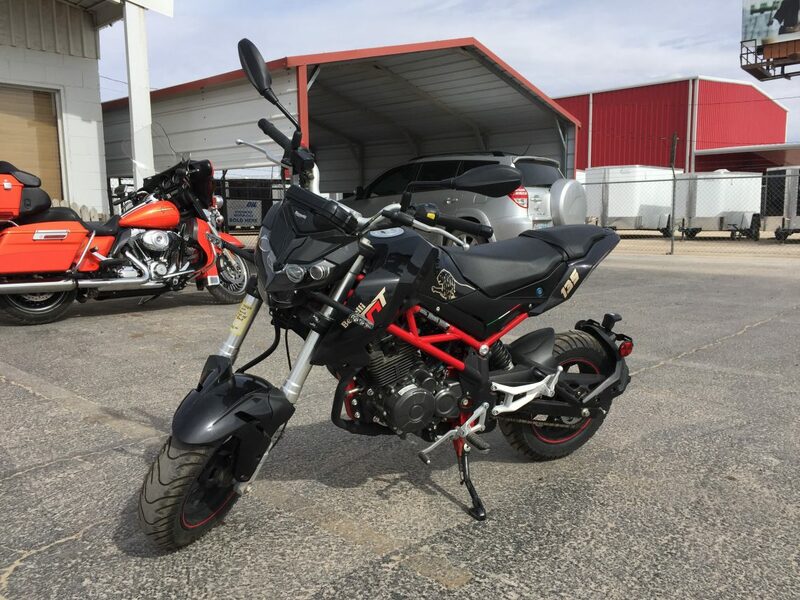 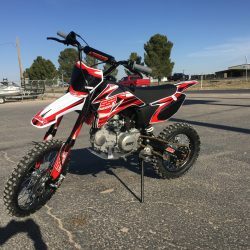 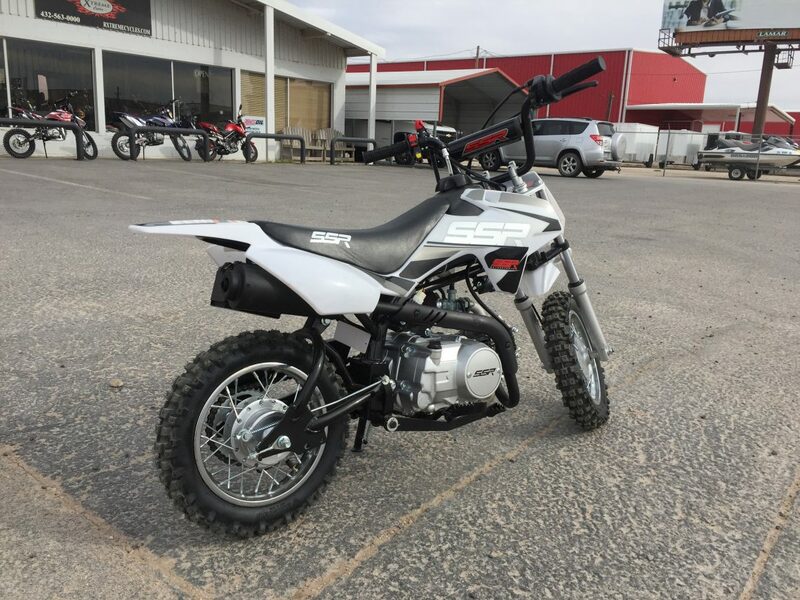 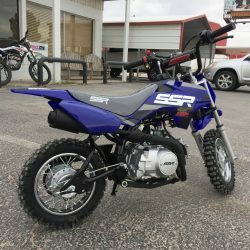 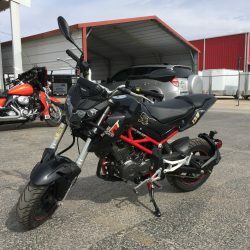 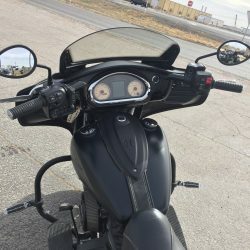 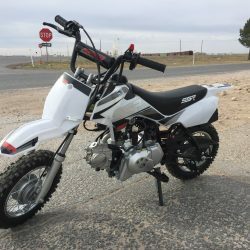 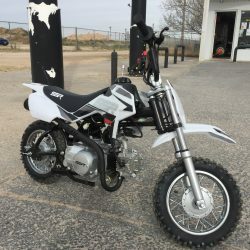 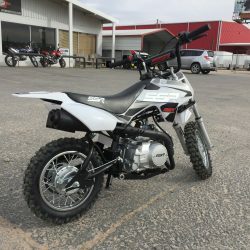 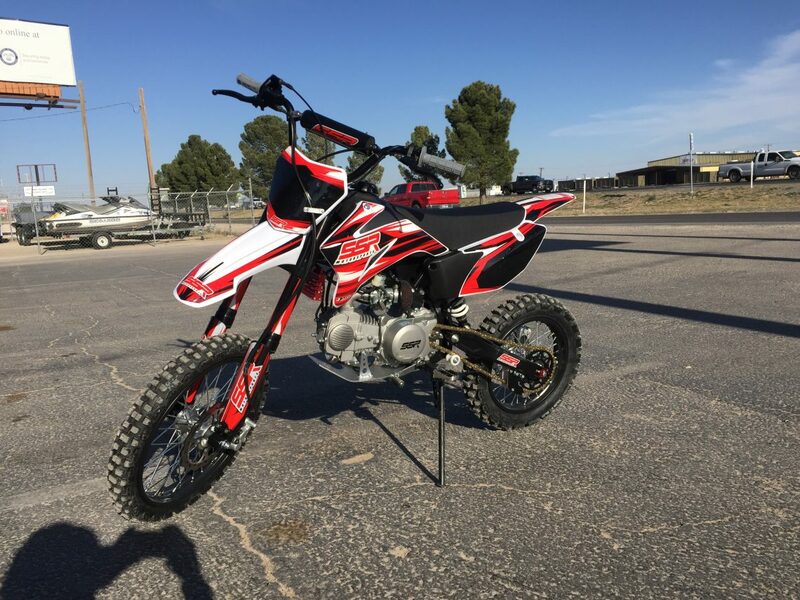 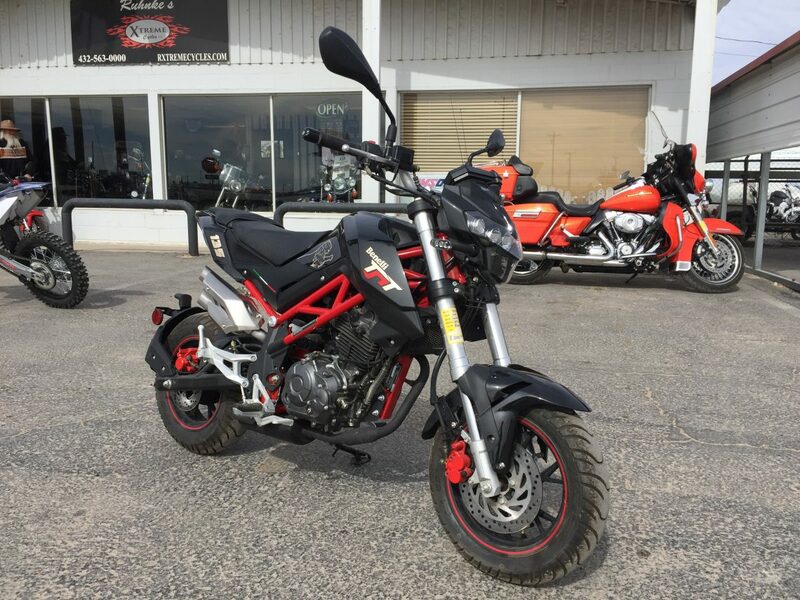 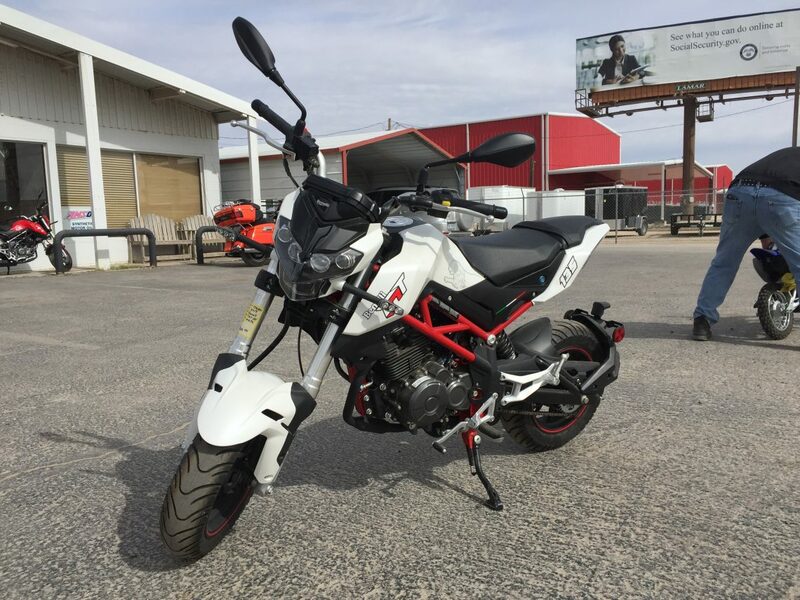 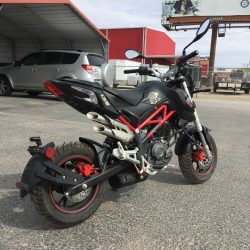 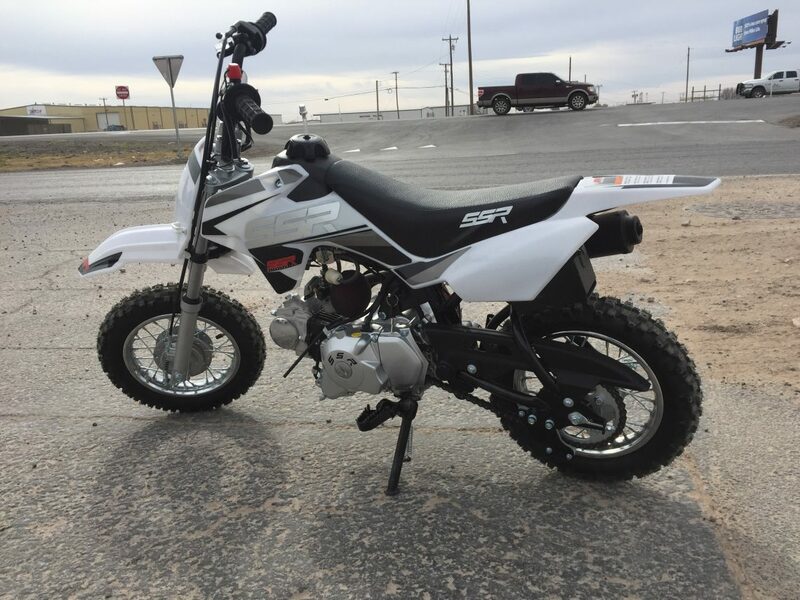 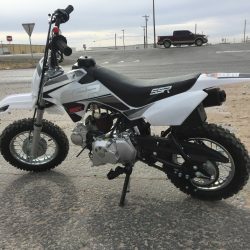 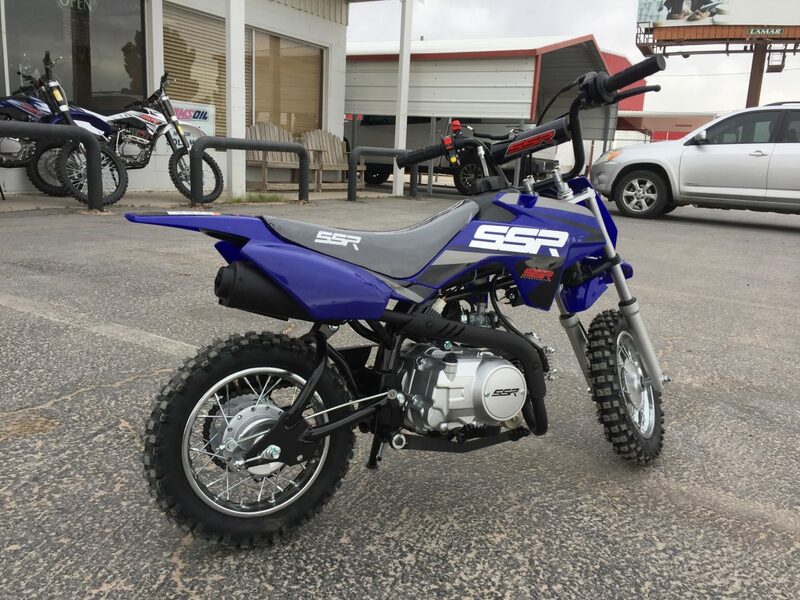 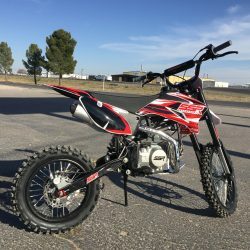 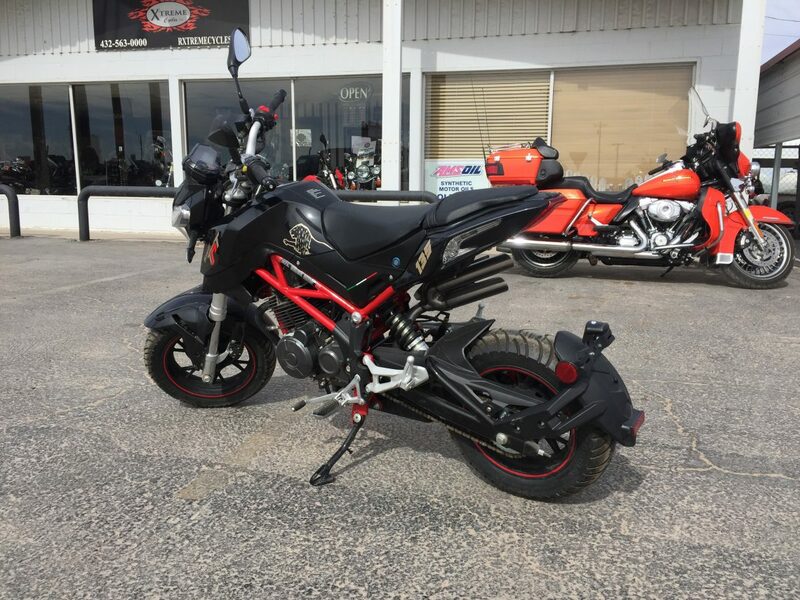 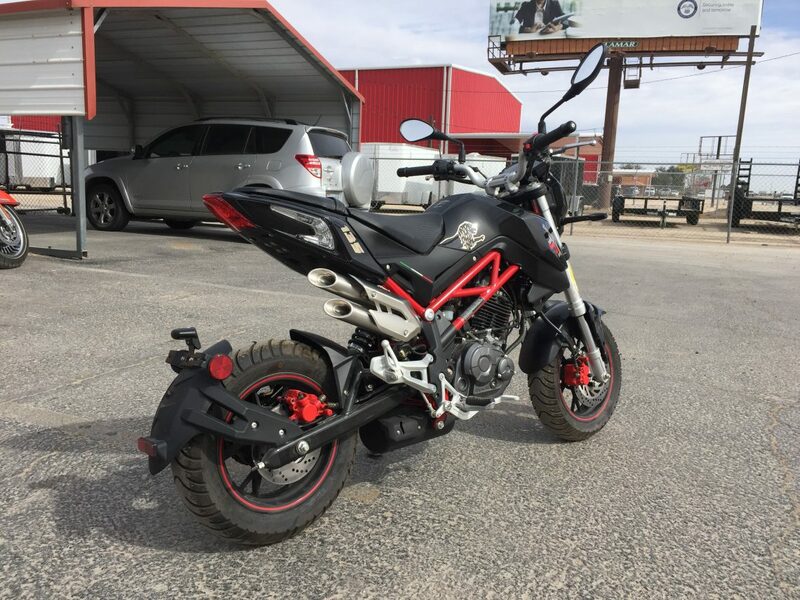 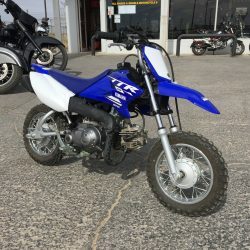 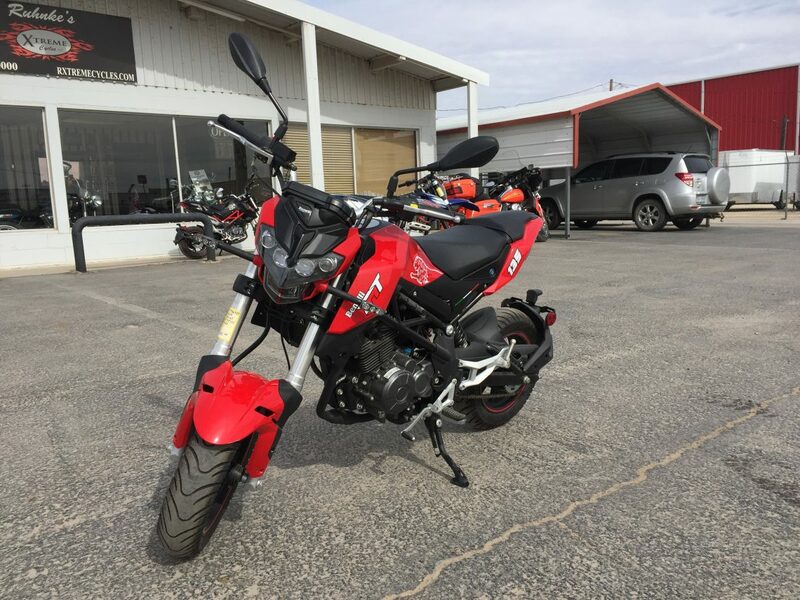 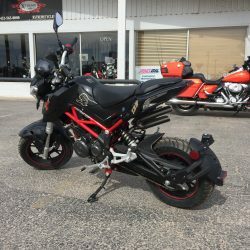 Ruhnke’s Xtreme Cycles buys bikes on consignment, meaning you never know what you might find at our Odessa motorcycle store. 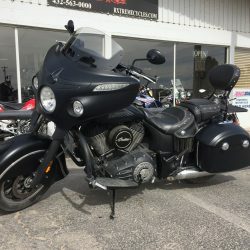 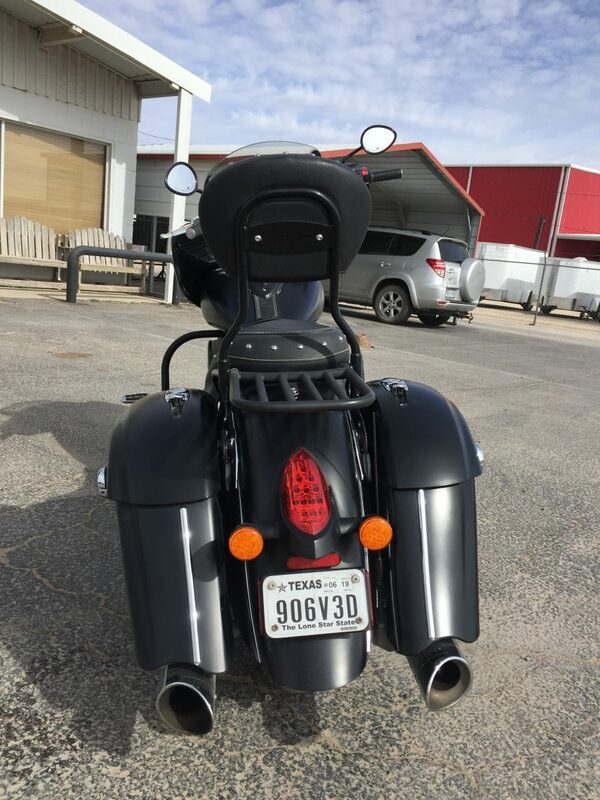 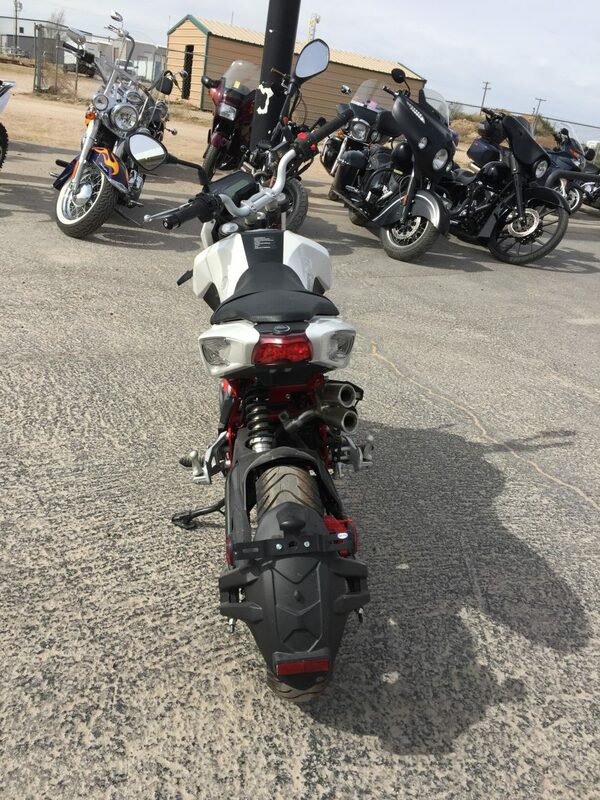 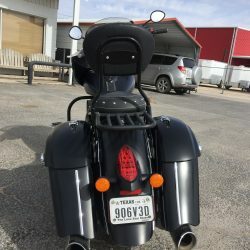 While we frequently carry Harleys, Hondas, and BMWs, we get a number of other bikes in at our shop. 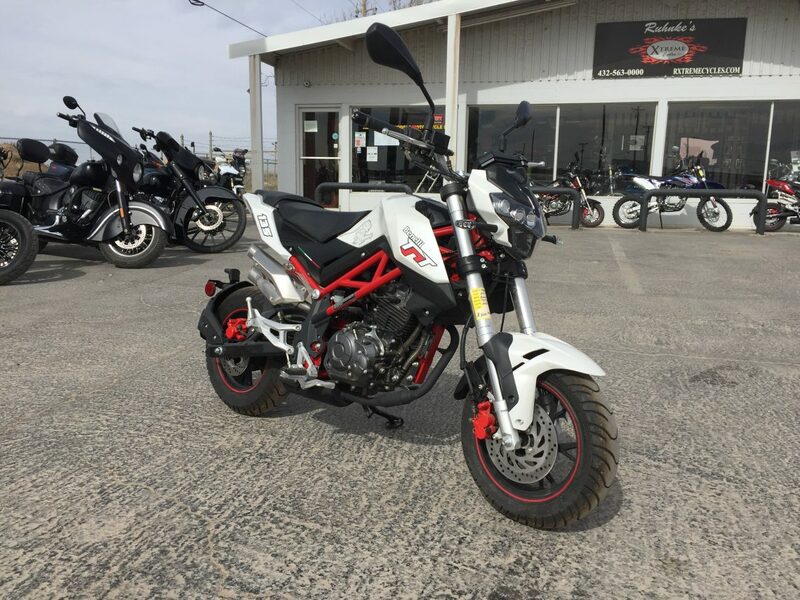 Our inventory is constantly changing — call us or stop by to see what’s new! 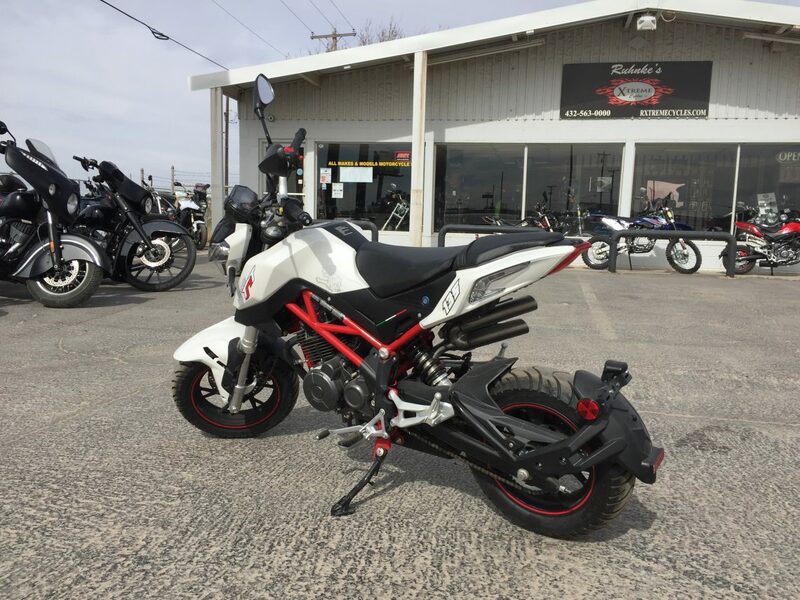 Ruhnke’s Xtreme Cycles knows there’s a perfect bike for every biker. 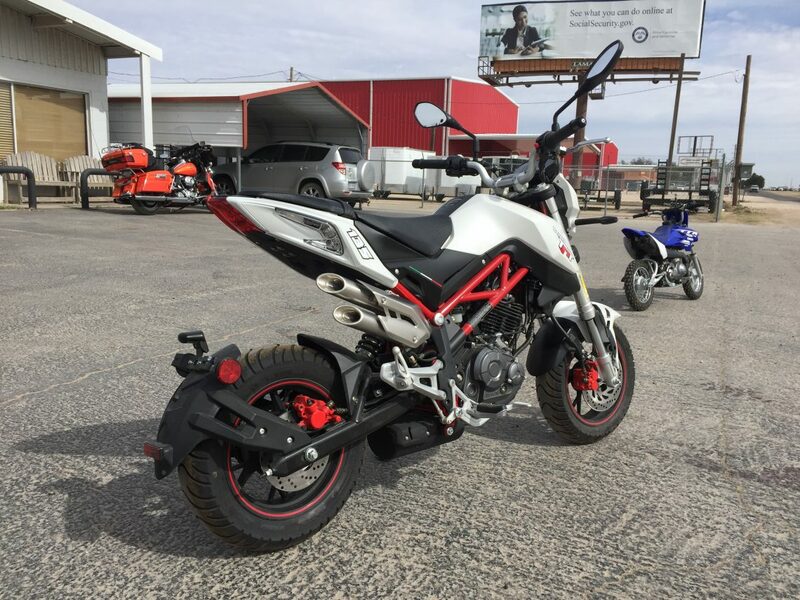 We’re getting new bikes in all the time, so if your dream bike isn’t listed currently, call our shop or stop in to see what’s available! 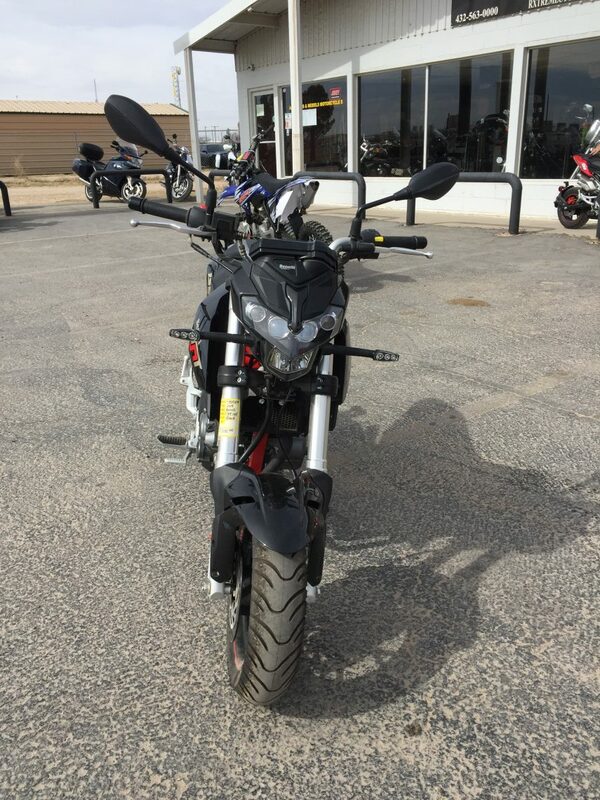 There’s still a good chance you can find what you’re looking for at our motorcycle store. 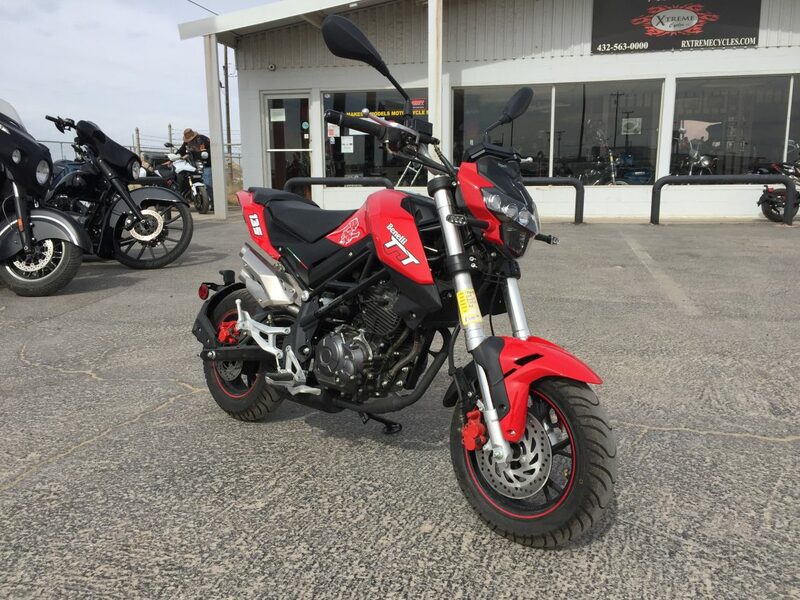 Japanese bikes are frequently the first choice for those looking for something fast. 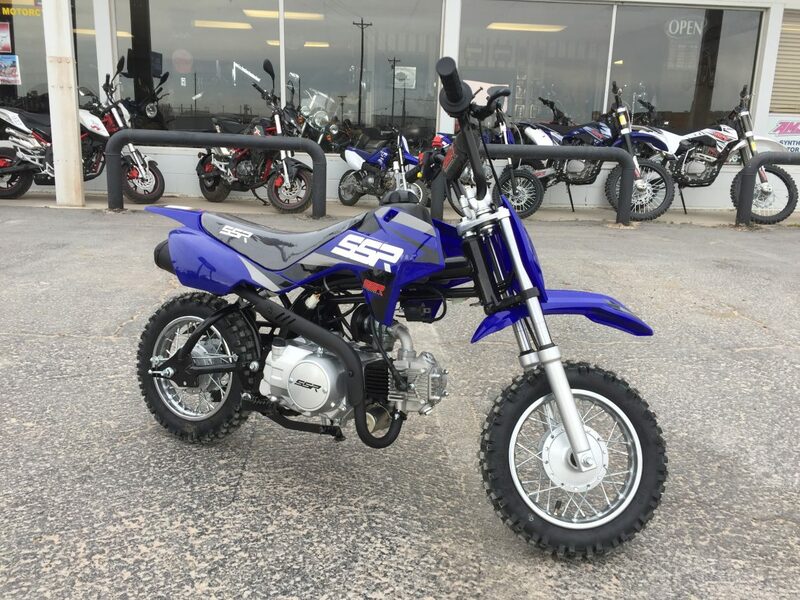 A sporty, race bike, Suzukis are known as one of the best models around, and they’re counted on for their reliability. 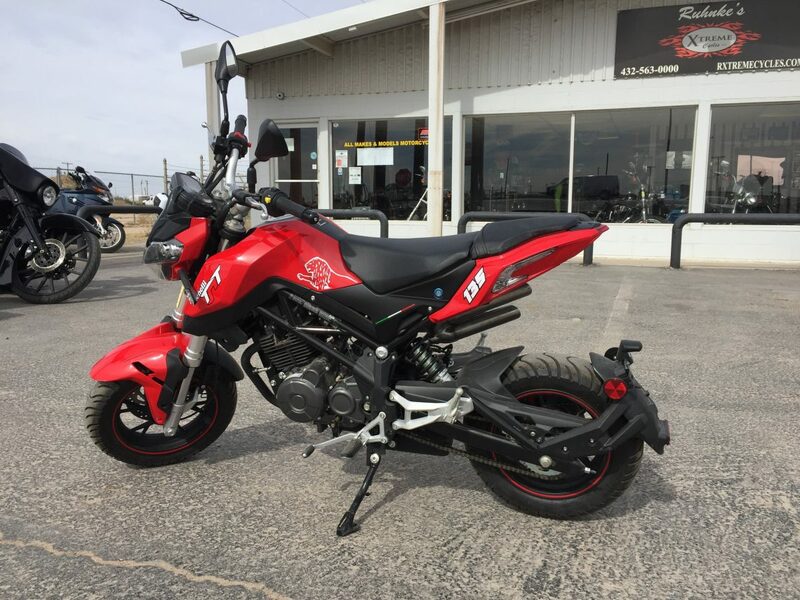 If you’re looking for a sportbike, Suzuki is the way to go. 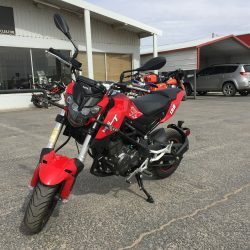 The bike of Steve McQueen, the snazzy Triumph is truly a British wonder. 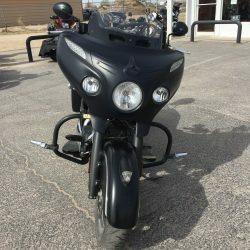 The classic Bonneville has been revamped and revitalized time and again, and it continues to be a favored bike in the motorcyclist community. 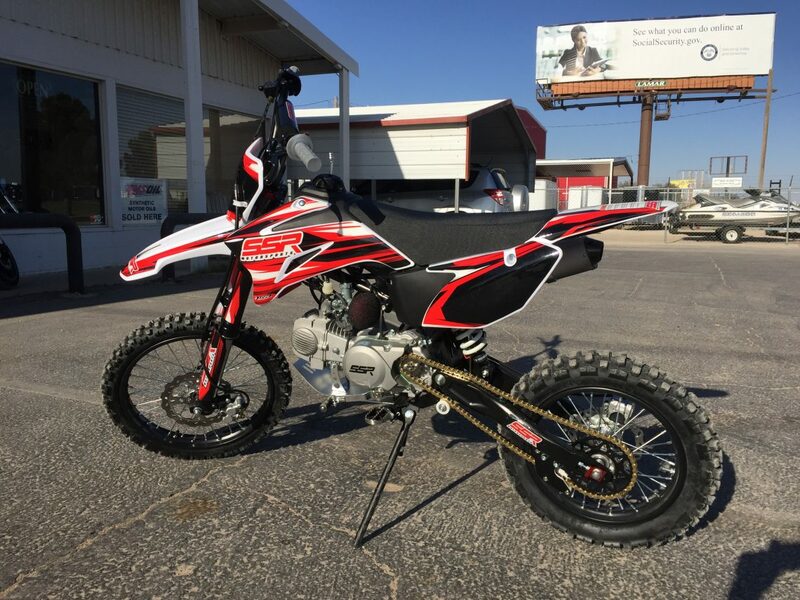 Expect a clean ride (and a fast one) from start to finish. 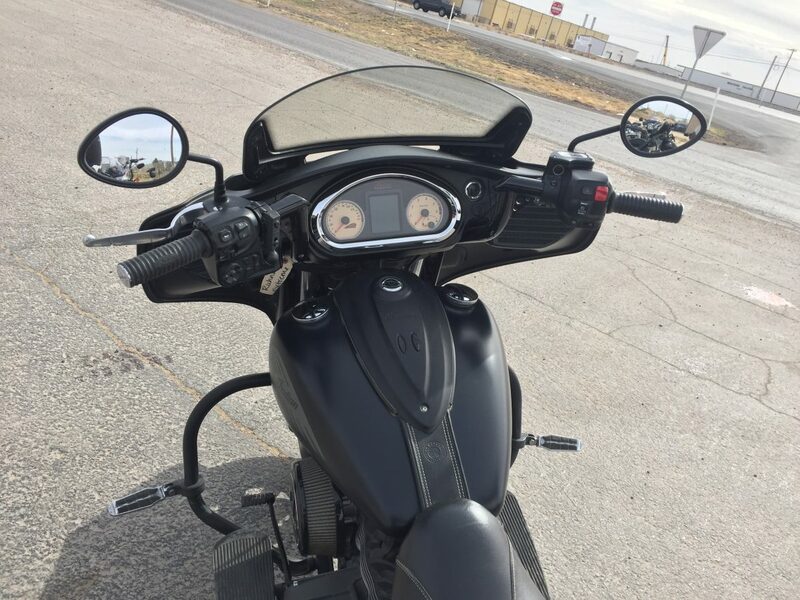 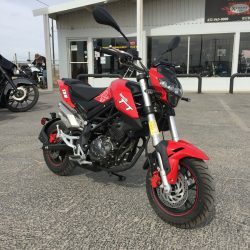 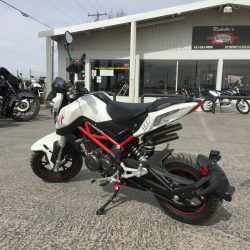 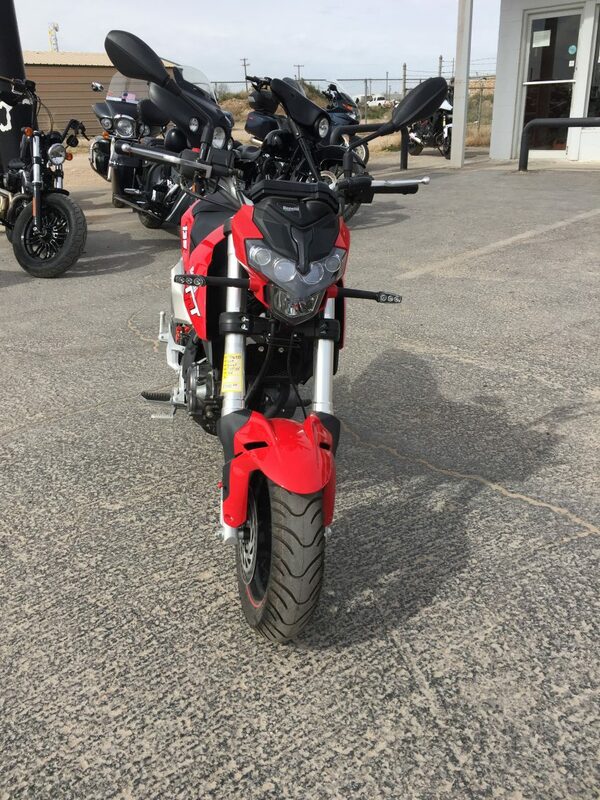 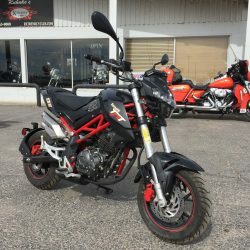 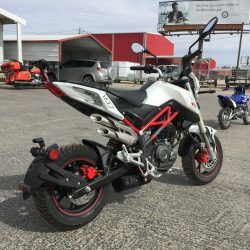 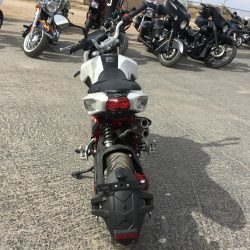 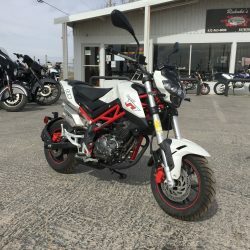 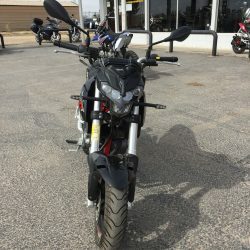 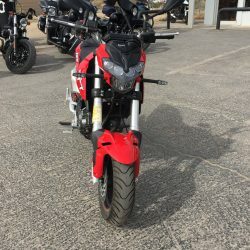 Since Ruhnke’s frequently buys bikes on consignment, you can trust that you’ll get a bike that’s received a thorough inspection, and is one that our own team would gladly ride. 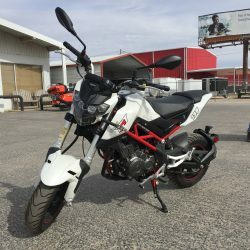 You can also expect for our inventory to constantly shift and change. 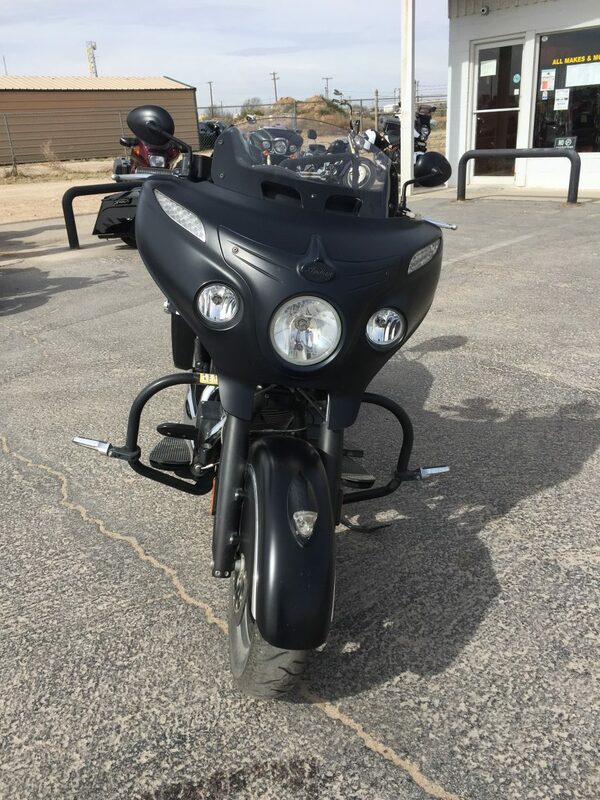 That’s part of the fun — you never know what you’ll find when you visit our motorcycle store! 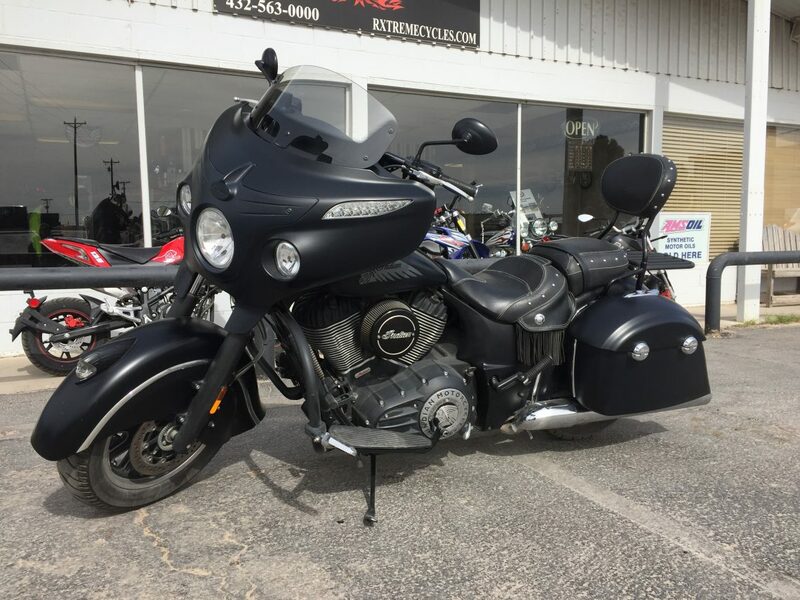 Stop by our Odessa location today to find the perfect bike for you.